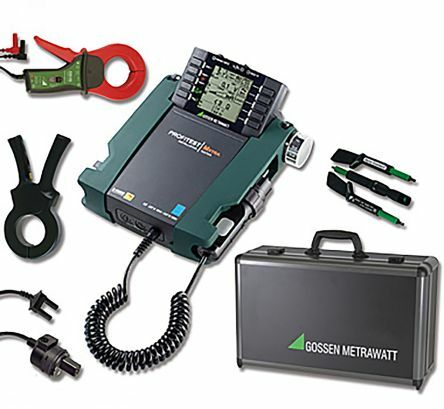 You'll find an excellent range of electrical installation testing equipment from us. 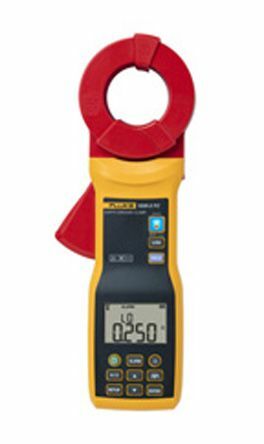 Among the products, you'll find earth and ground resistance testers, insulation testers and loop impedance testers, plus a full range of accessories. Why do you need electrical installation testers? Electric installation testers and their various accessories are designed to keep you safe and to ensure that wiring is up to government standard. To be considered a safe environment all wiring and electrical equipment should be checked and undergo rigid quality control through the use of multifunction tester of electrical testers. 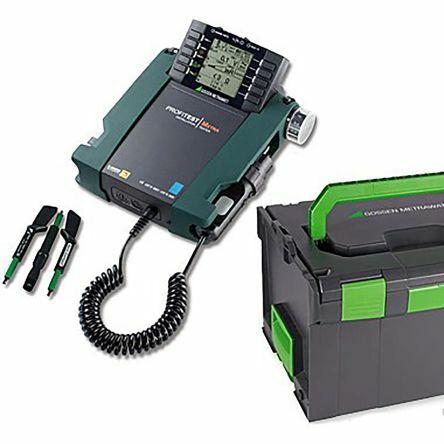 We carry electrical installation testers, accessories and software altogether in one place, we carry a wide range of electric installation testers with a safety category range of CAT II to CAT IV. Why does insulation need to be tested? Insulation testers test the insulation resistance of the material that is being used to insulate cabling this is usually done at double the level of resistance for the material in many countries standards and safety agencies have specified this is a universal test and all products must be tested this test is often done after every maintenance procedure or repair. Insulation needs to be tested to check that it can cope with power surges and prevent fires. What are RCDs and Why do they need to be tested? BS7671 is the strict set of regulations that are enforced in the UK, these have been in place since 1882 and have had many editions and amendments over the years, lots of countries have based their regulations of the UK regs. We carry some multimeters which can carry out all the tests required for certification in industrial, commercial and domestic wiring.